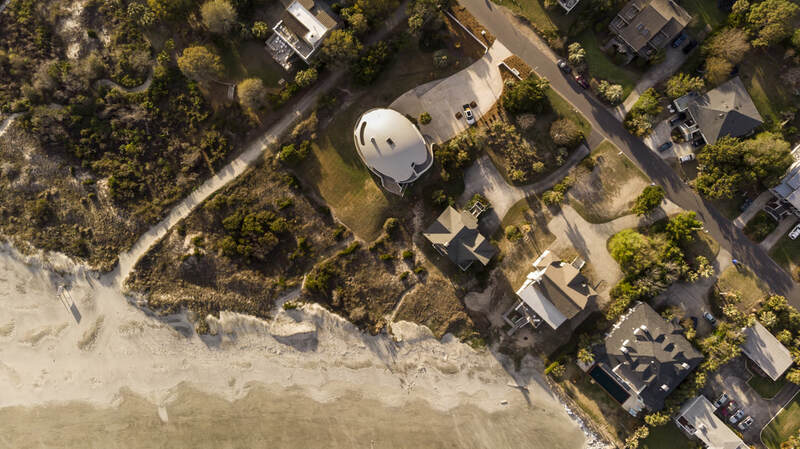 South Carolina’s beaches are nothing if not beautiful, but owning a home there comes with a big caveat: sometimes you have to weather hurricanes. 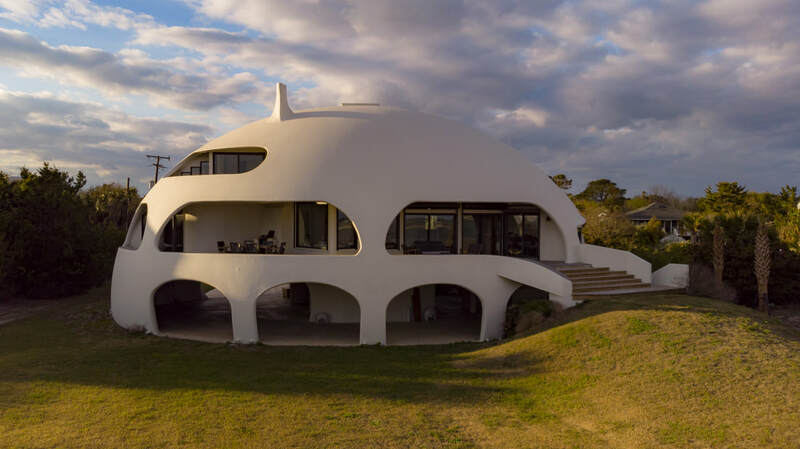 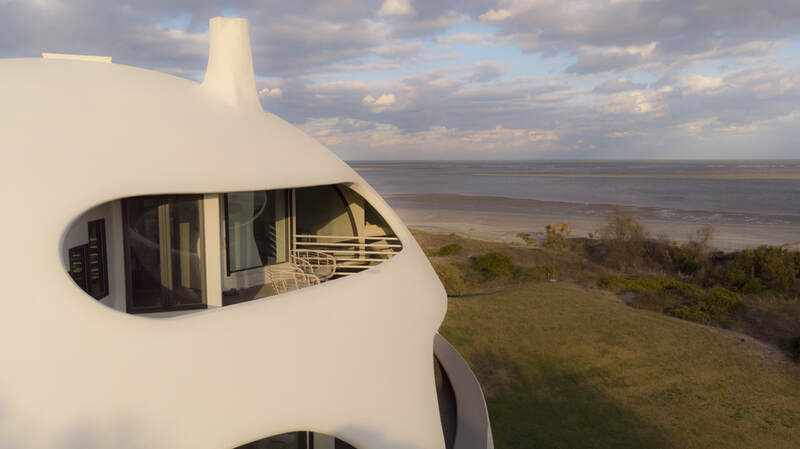 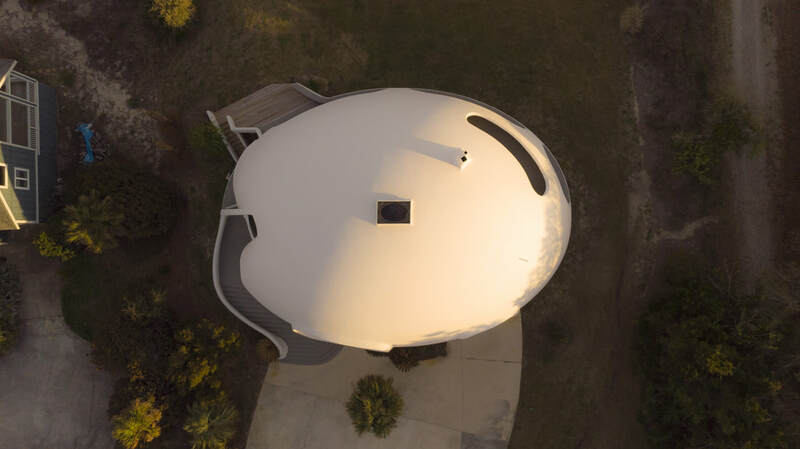 Of course, you’ll be much better prepared to do so if you move into the ‘Eye of the Storm’ dome-shaped beach house. 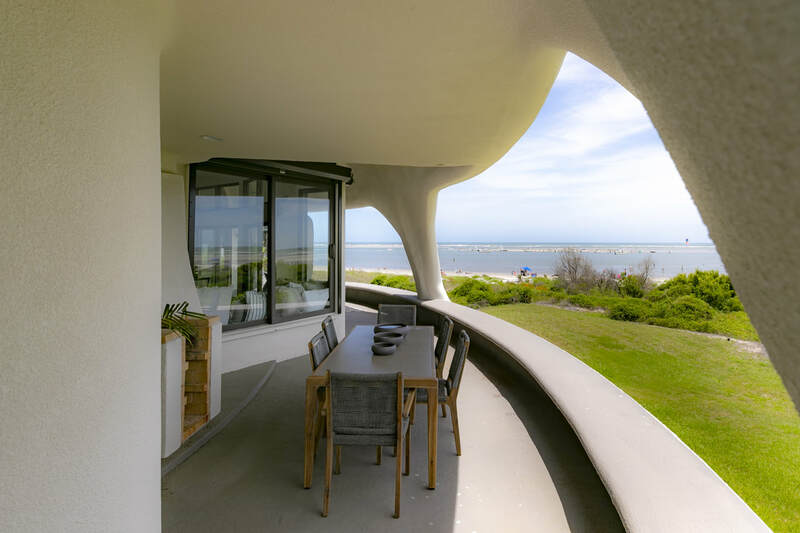 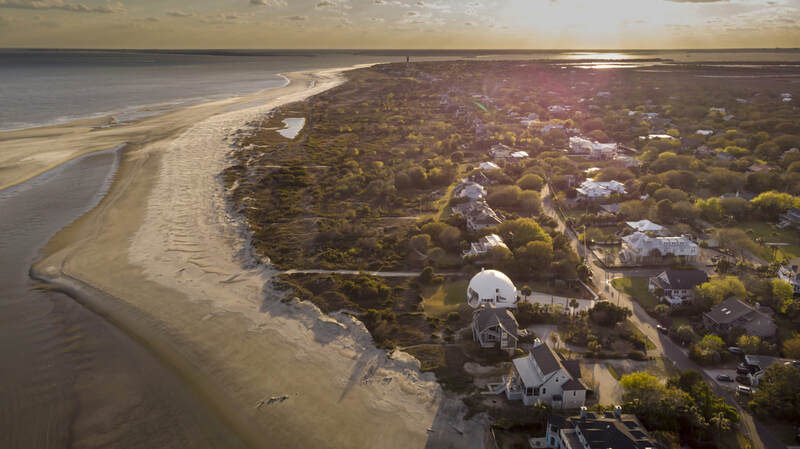 Located almost literally on the beach on Sullivan’s Island, just 20 minutes from the urban hub of Charleston – this is the first time this particular residence has been up for sale. 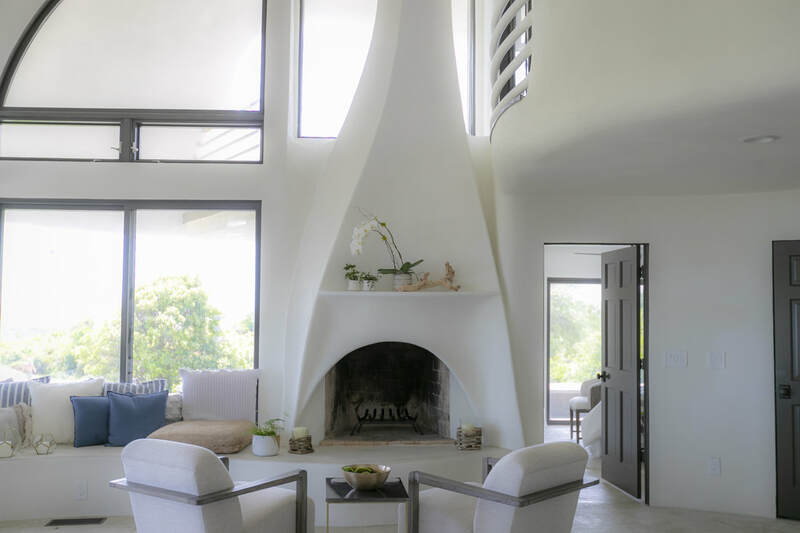 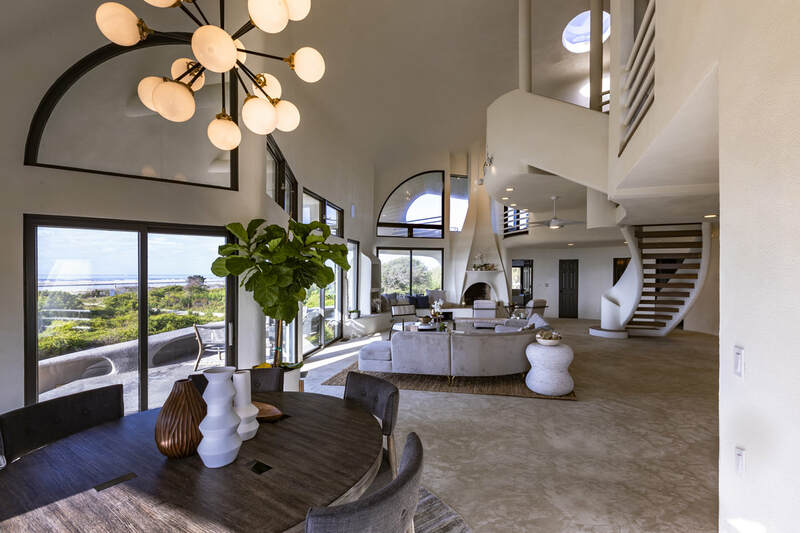 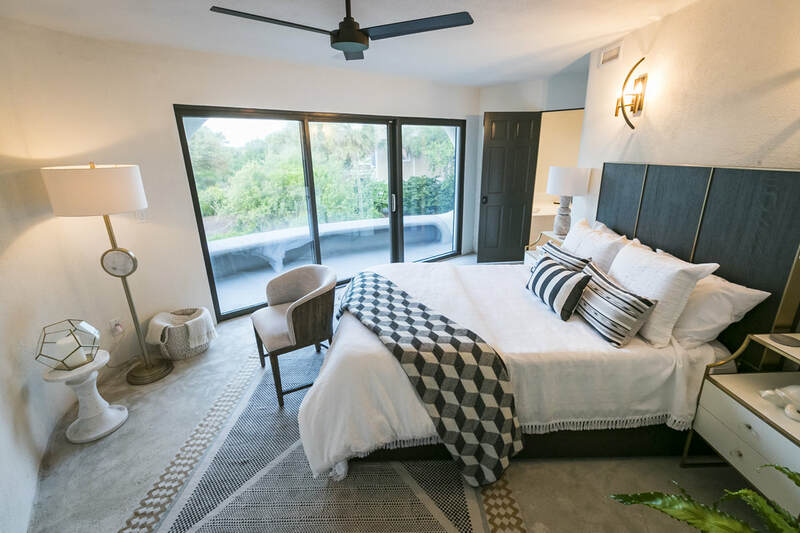 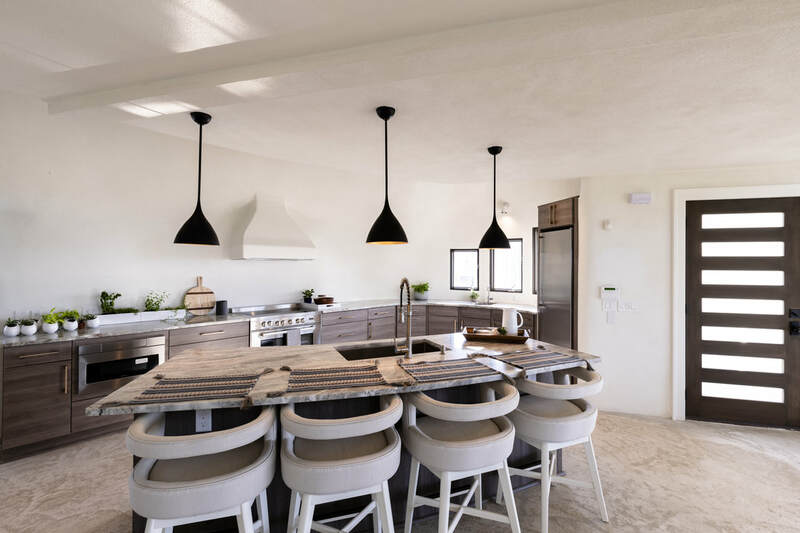 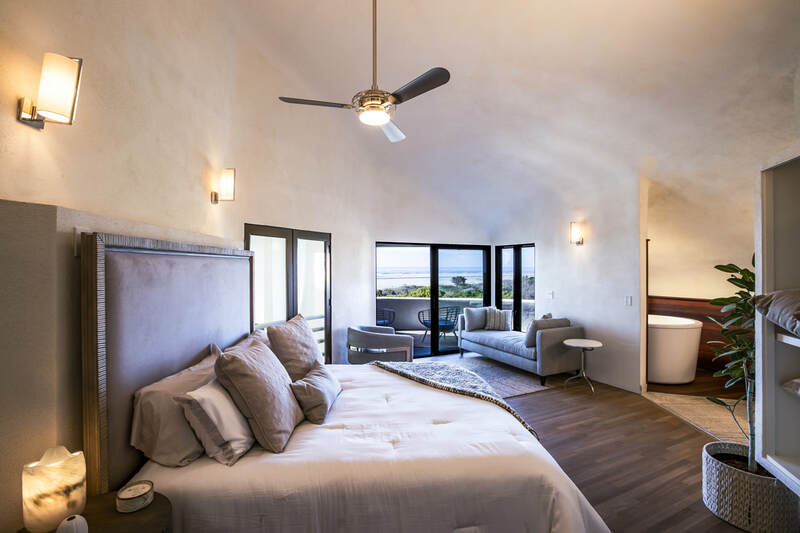 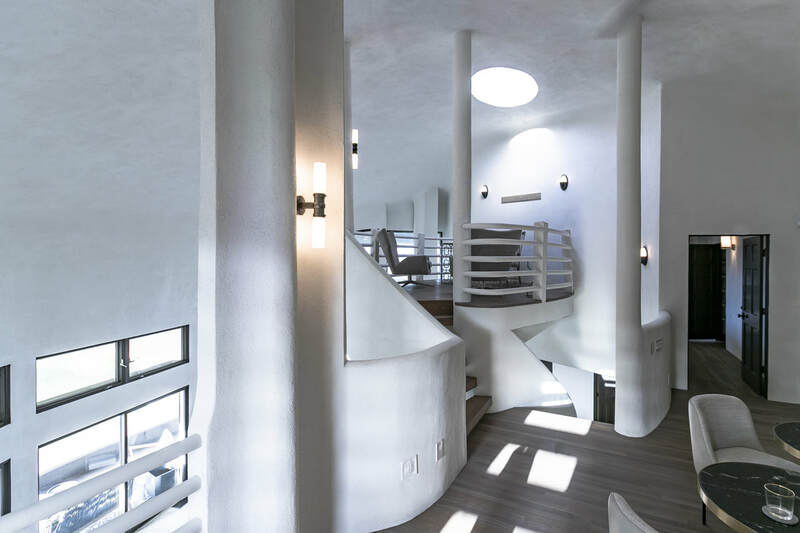 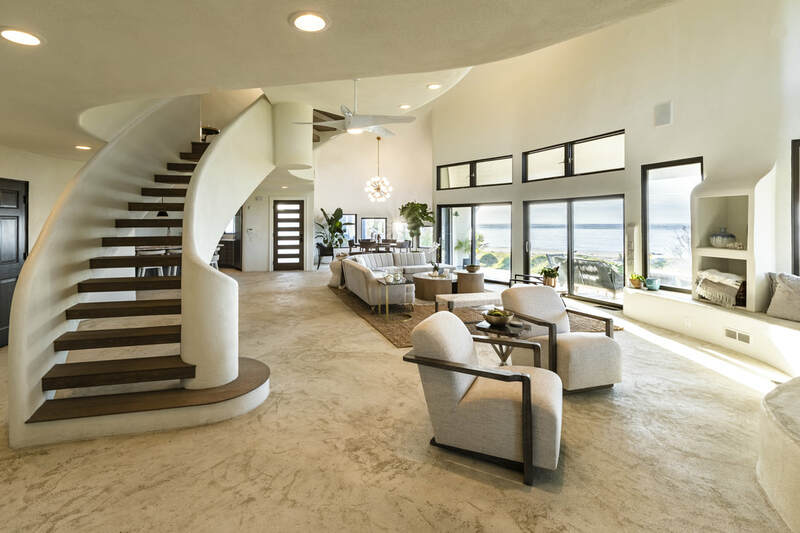 And while the home is certainly uniquely stunning – with its large yard, 2nd & 3rd floor balconies, covered garage, Japanese soaking tub, and generous living areas and bedrooms – the highlight is certainly its construction. 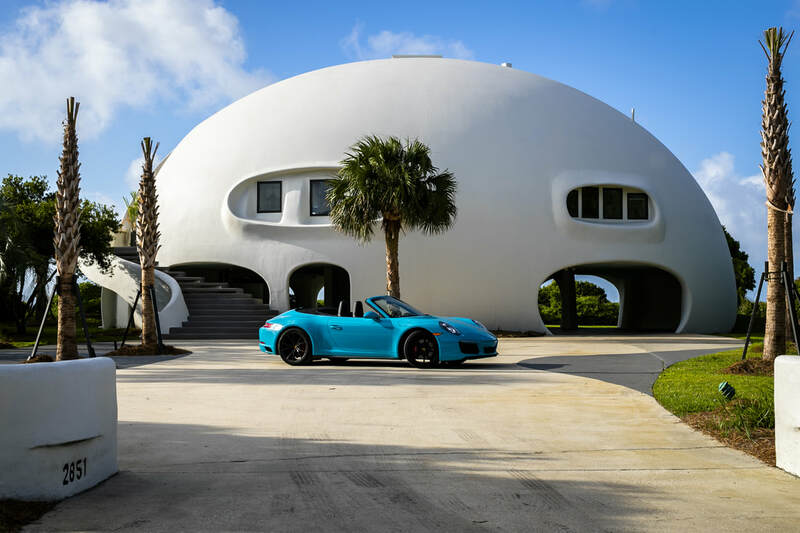 You see, the dome design was created specifically to withstand hurricane-level winds and rain – similar to the geodesic dome shape of mountaineering tents. 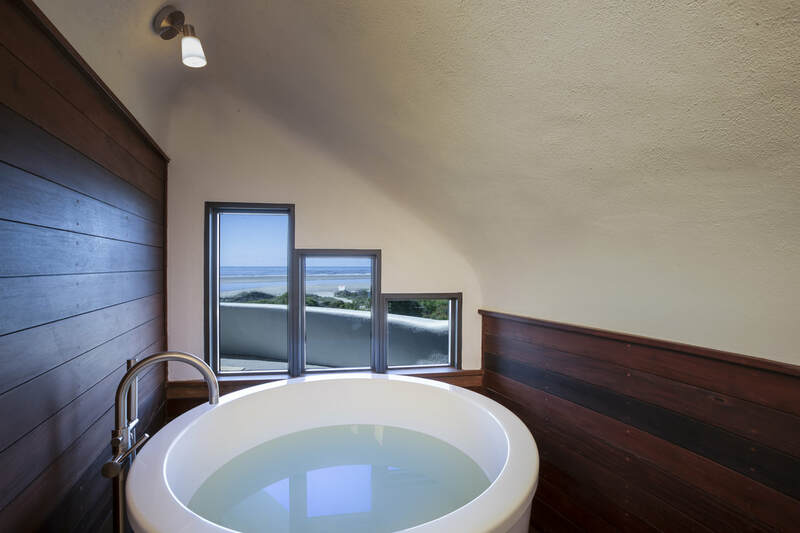 That means this is likely the safest place on the island come hurricane season. 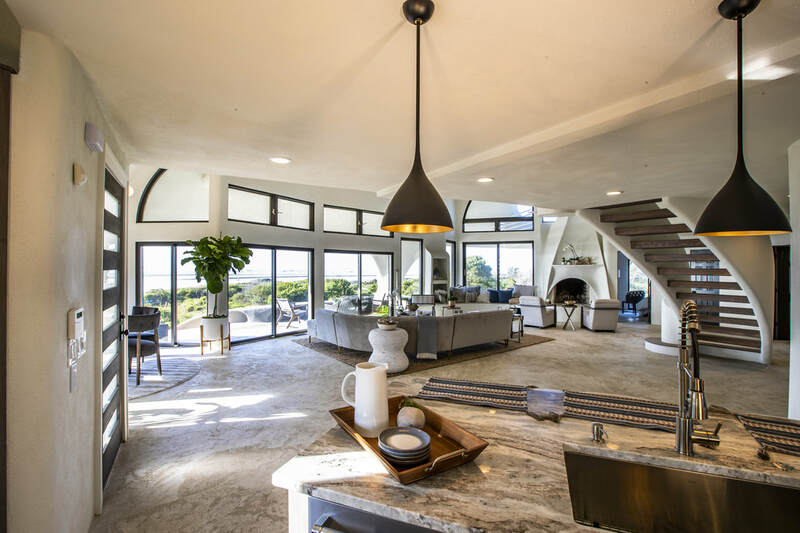 The house is available now for $5 million. 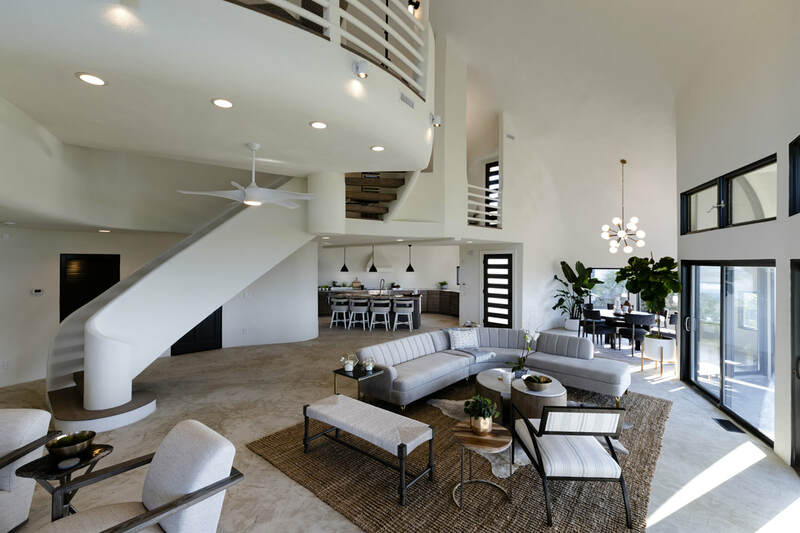 If you liked this beach house you should definitely check beach house in Canada and Avalon house.